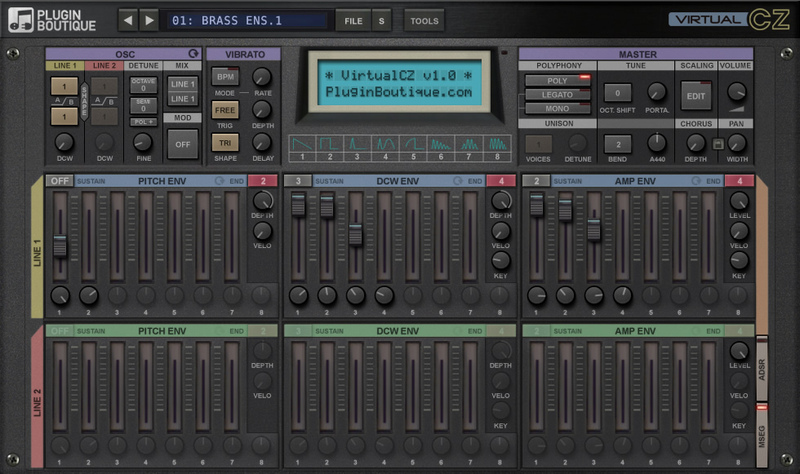 Plugin Boutique have updated their Phase Distortion Synth VirtualCZ to v1.0.2. Users will find the update within their Plugin Boutique user account. Added MIDI Learn (right click control). Fixed sustain pedal behaviour (really fixed it this time). (Win) Fixed authorisation issues with non ASCII characters in name. (AAX/Win) Alt-click works on Windows 8. 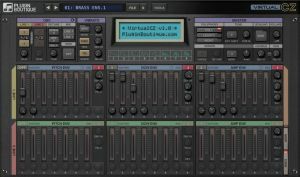 (AU/OS X) increase the frequency of GUI updates from automation. Added error message if serial not correct. Minor correction to the manual. Learn more and download a free demo trial here.